New improved CubIQ - for an even more exciting foreplay ! 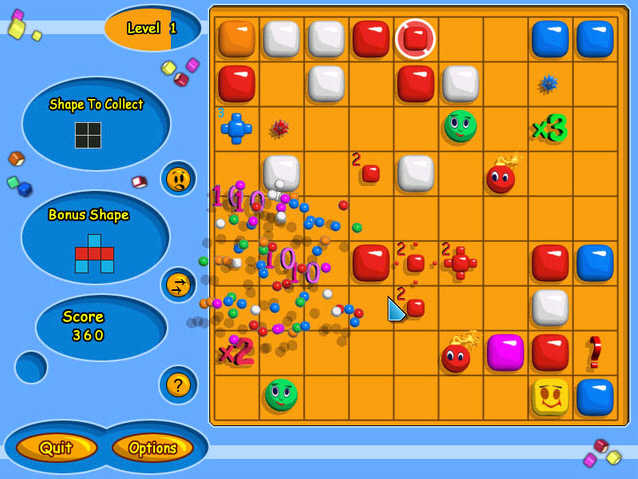 The gameplay seems easy at first, but gets addictive in a short while. Click 3 is easy and addictive, comes in an Arcade (for some action) and a Puzzle mode (for relaxation). 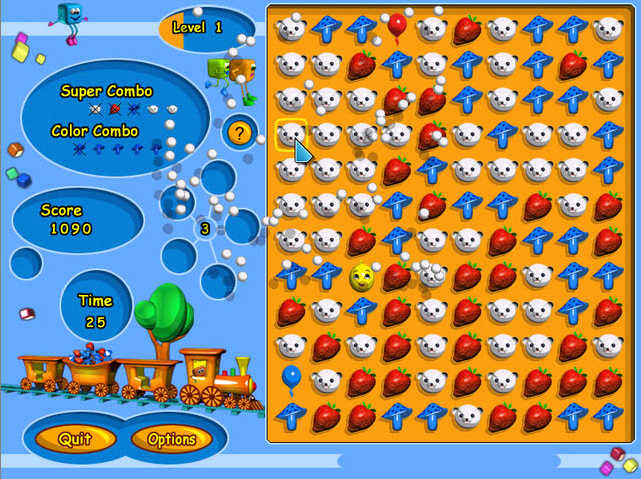 The game also offers a Cubi-Lines/Squares game type and a Logic Slider, where you can choose between playing Classic levels, or Random levels. 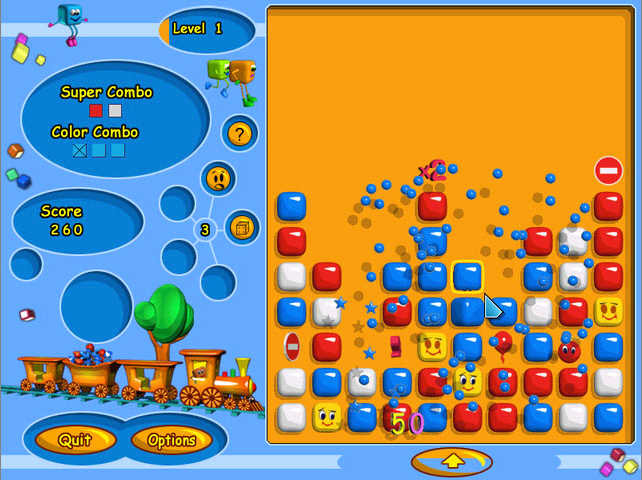 You can create and modify your own levels with a Level Editor or play the levels, created by other CubIQ players around the world. Amazing gameplay, beautiful graphics and sounds. Gearz Game - We pleased to announce the release of its newest mind-warping action puzzler, free download Gearz Game to have a try! Inspector Parker in: BeTrapped ! - A murder has been committed in an old English castle. Inspector Parker Game - it's going to take a detective with a keen eye and a mind to match to solve this mysterious puzzler.